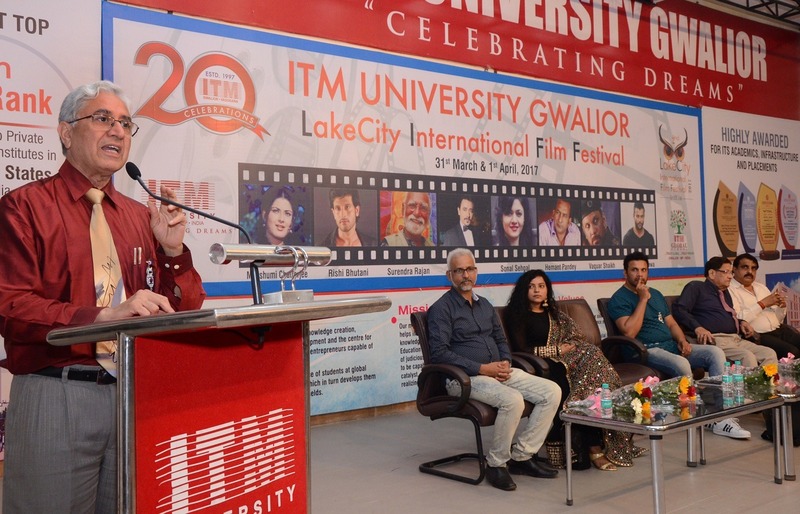 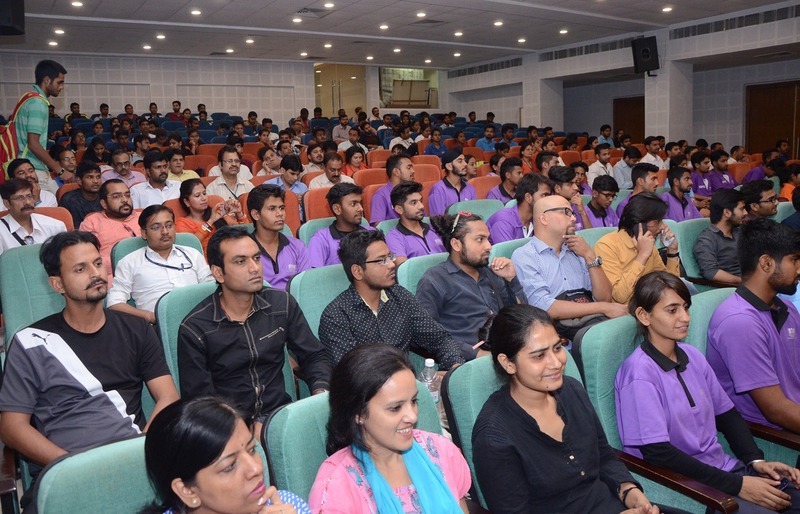 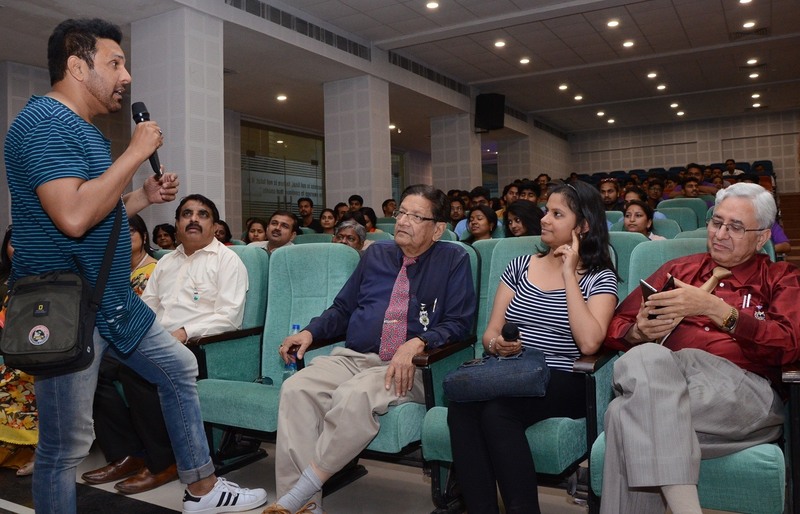 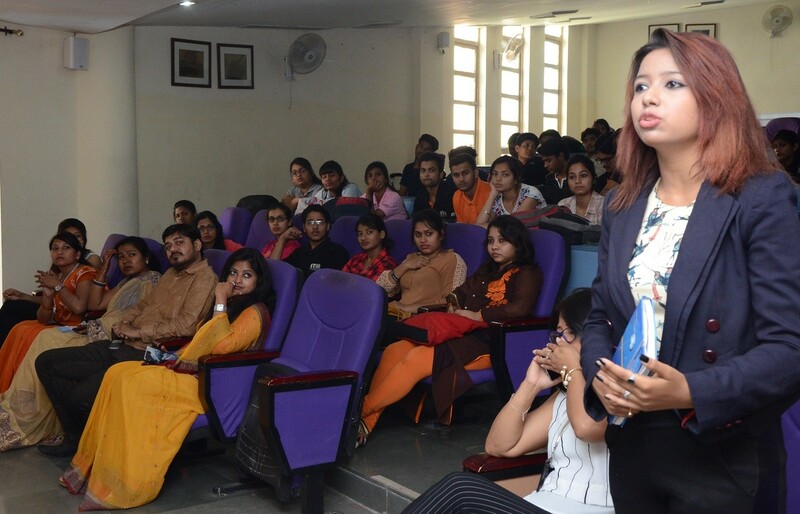 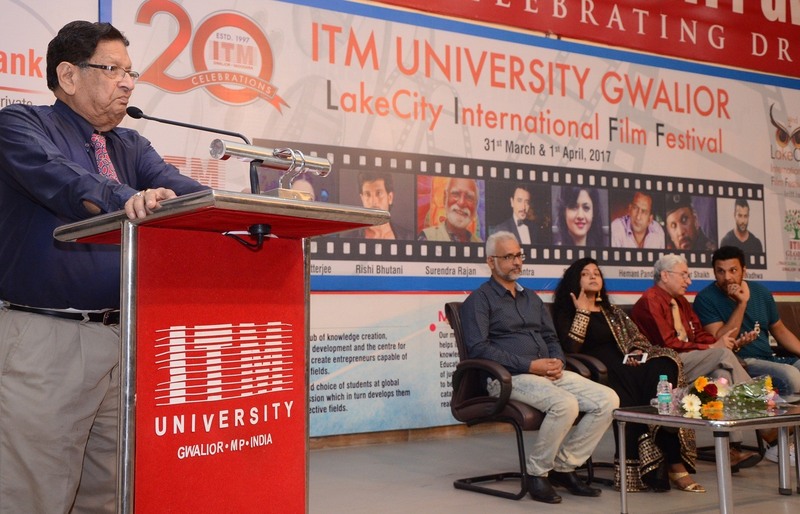 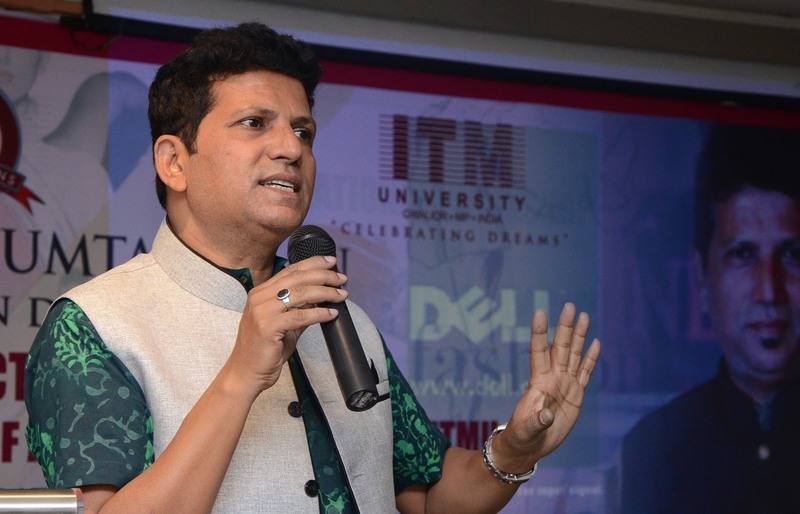 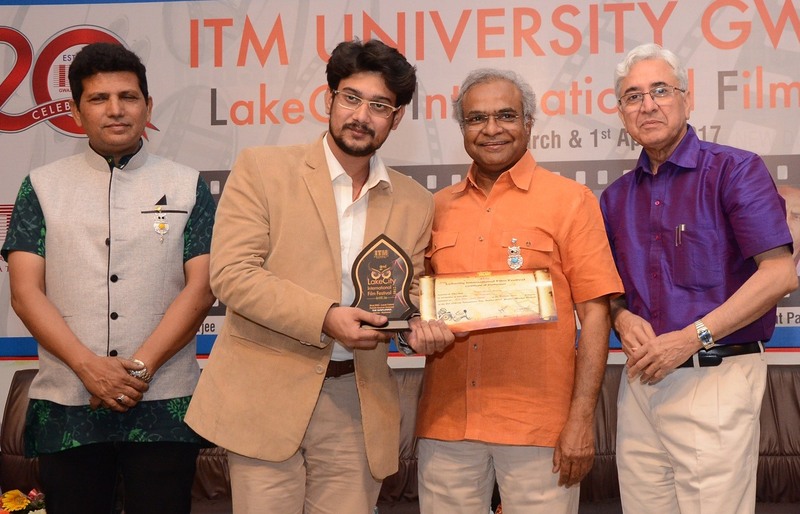 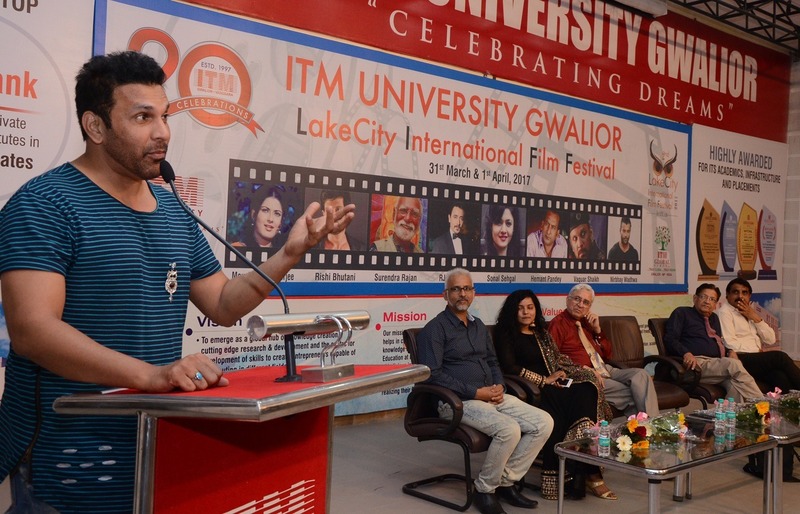 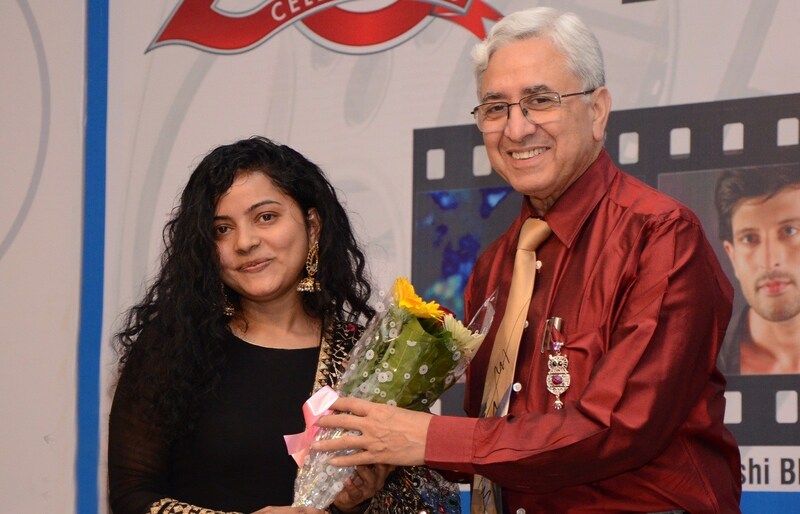 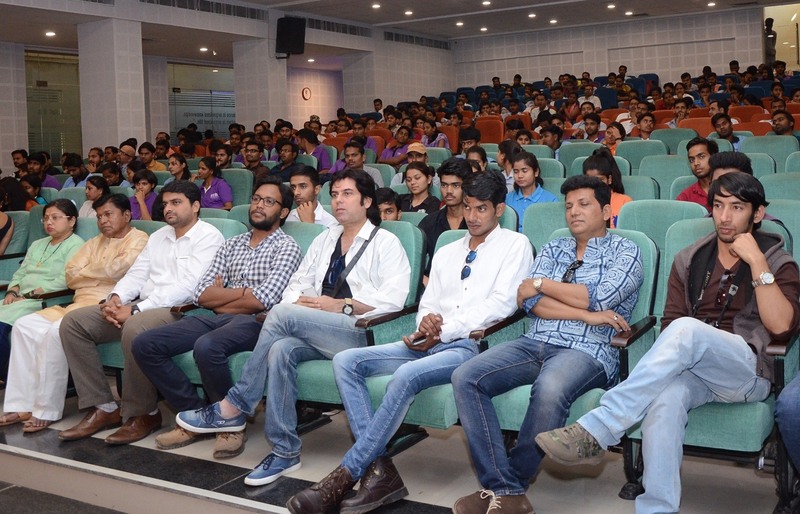 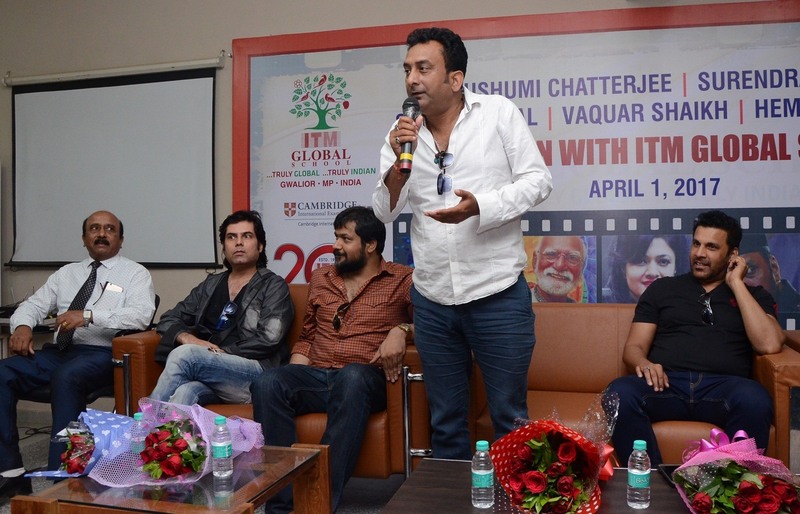 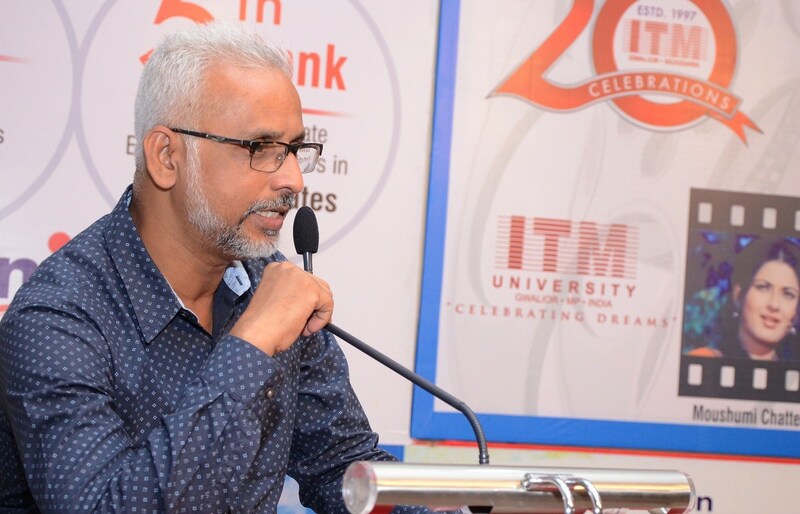 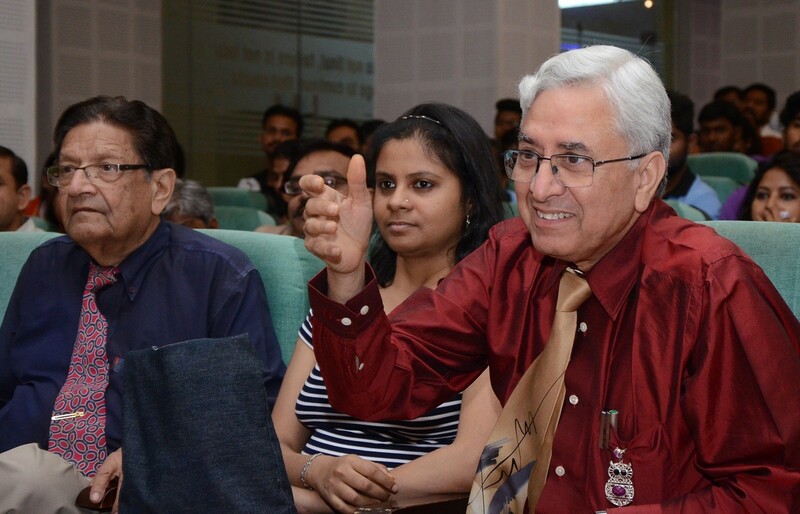 A two-day International film festival was organized at ITM-University Gwalior where in film directors, distinguished film and television artists and experts from the film industry will gather to enlighten students on the scope of film and fashion in the career arena. 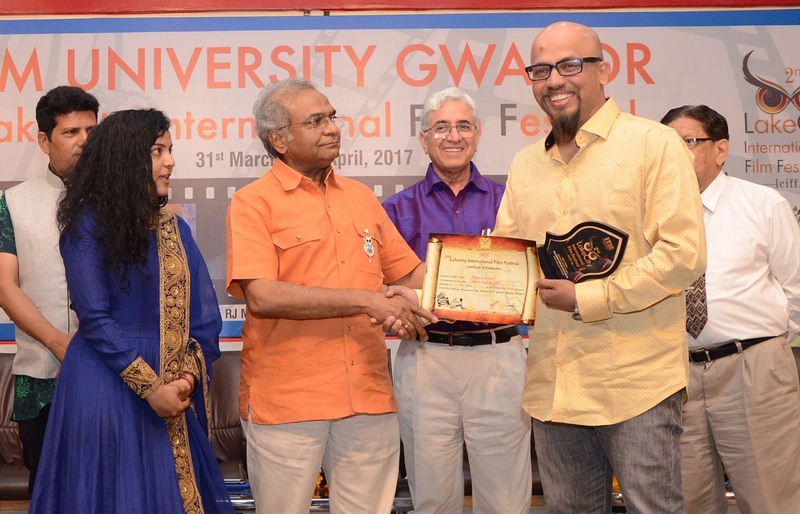 26 award-winning movies will be screened for the audience in the Ustad Alauddin Khan Conference Hall from March 31st to April 1st. 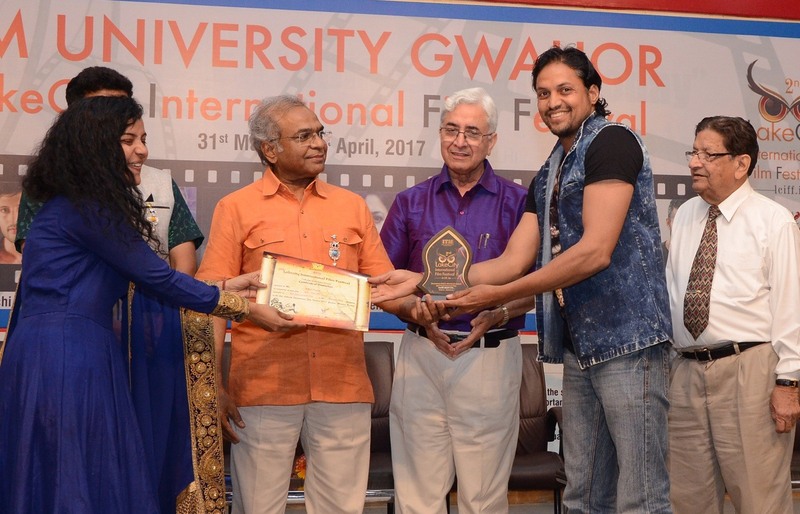 The legendary actor, Moushmi Chatterjee would be bestowed with the Life Time Achievement Award on 1st April in the film festival. 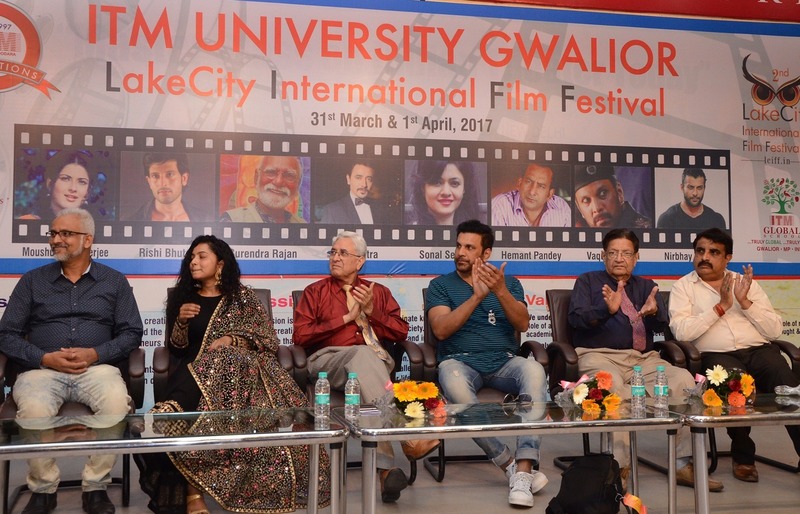 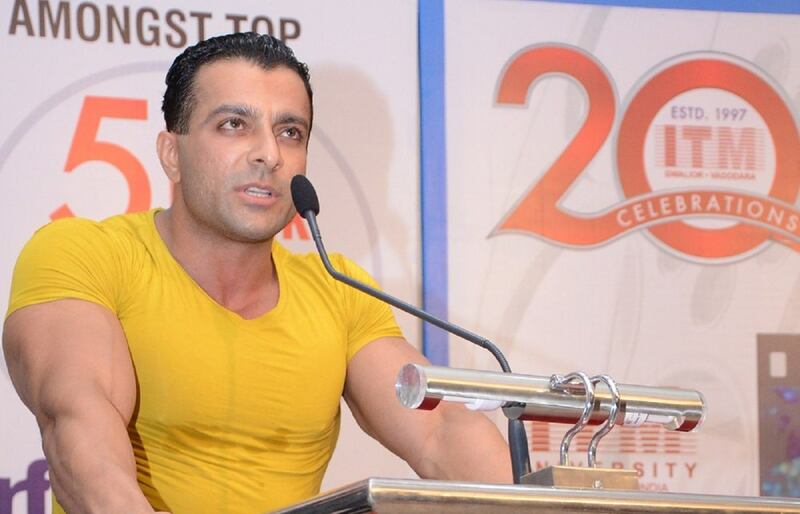 The closing ceremony of the Fest would be marked with the mesmerizing performances of Voice of India fame Moully Shri. 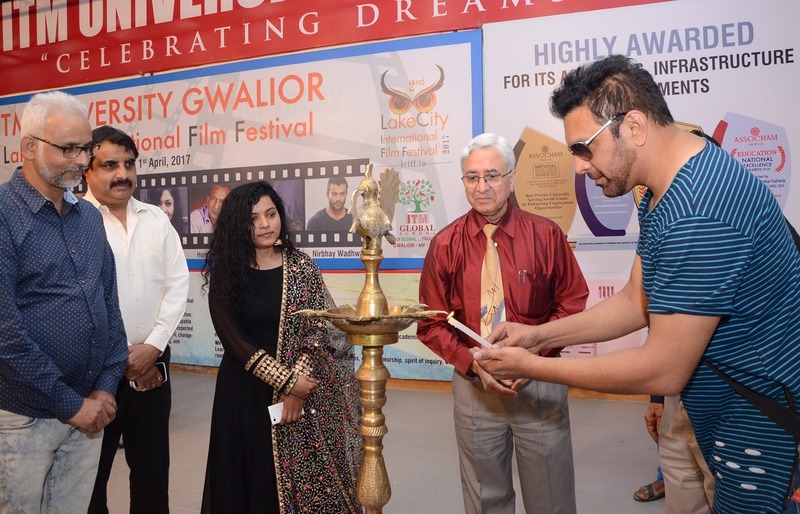 So its cinema time Gwalior…! 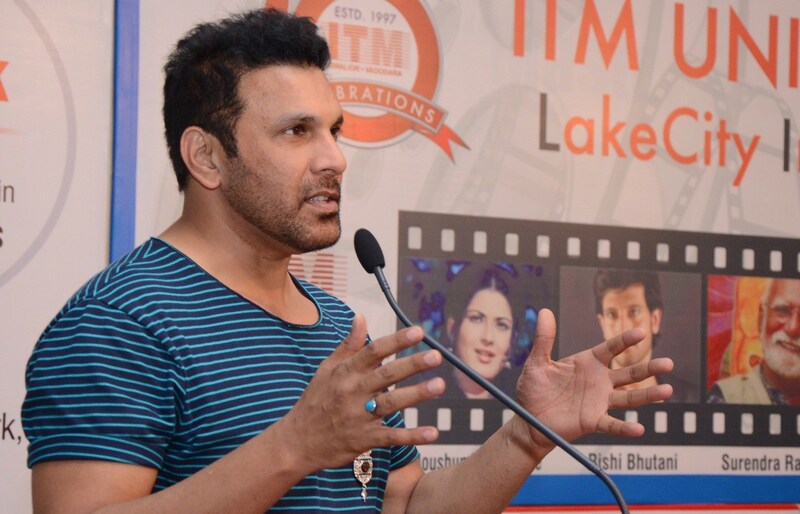 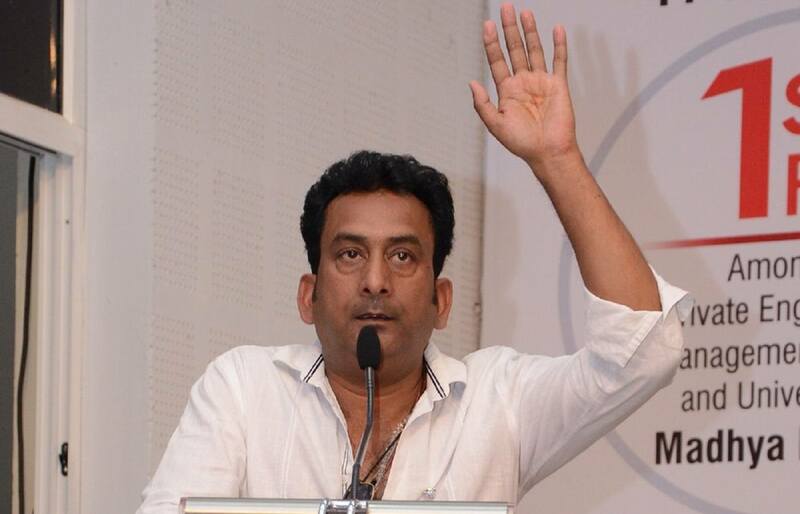 “Films depict real life in reel life. 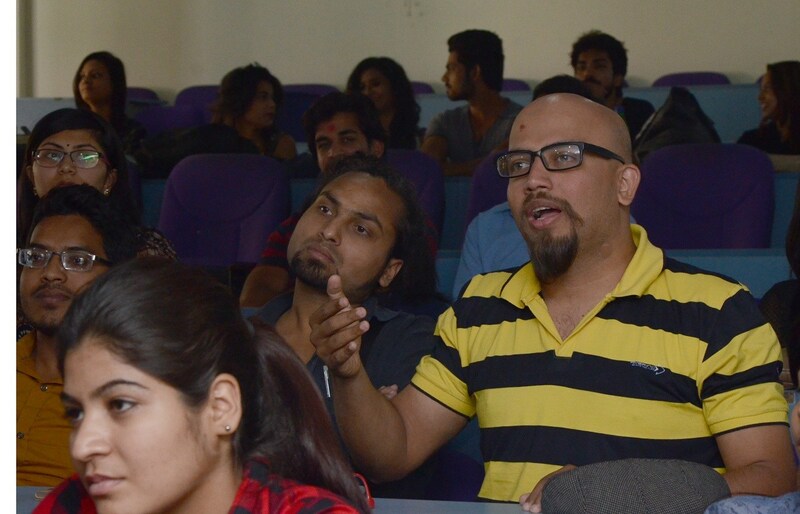 They inspire and create happiness”. 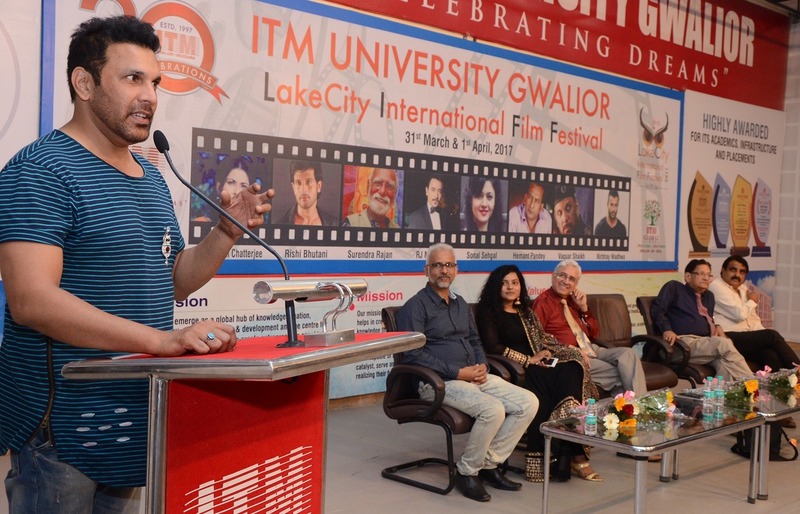 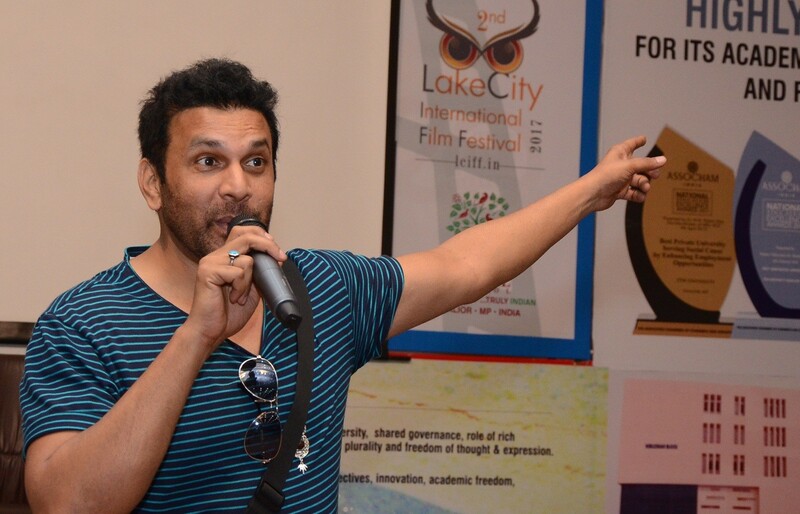 It’s the first international film festival being organized in the city. 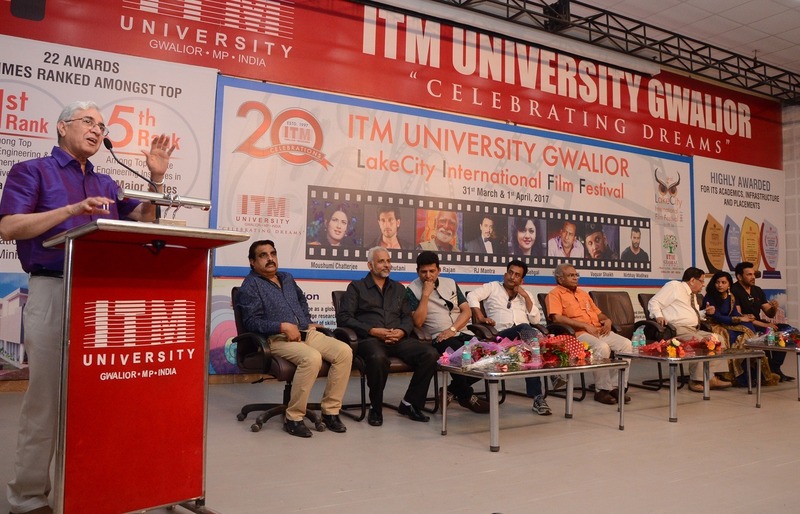 There were more than 180 entries for the Film festival ,out of which 60 films were selected.Ten movies were screened on the first day , namingly, A Daughter’s Dream, Imphal 1944,Peanut Butter, Mantostaan, Pagadi, The Honour, Cute Girl 87, Irani Chai, Manglik –One Amongst Many and Ghar Aja Jeetu. 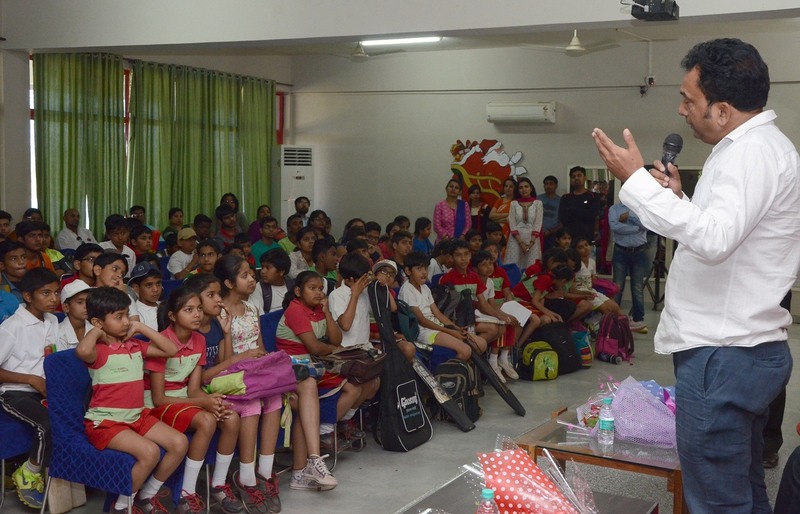 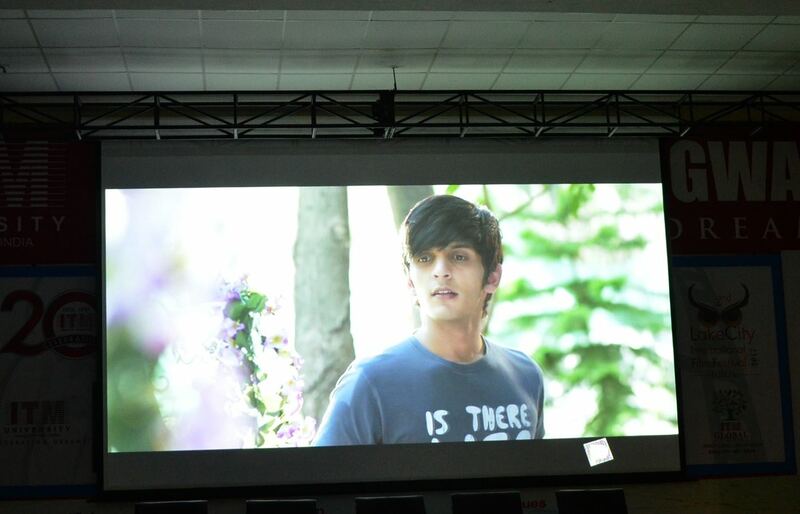 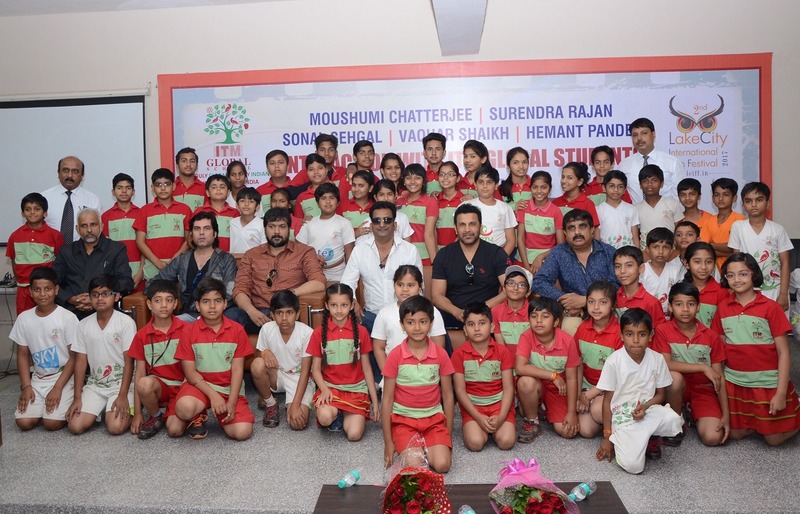 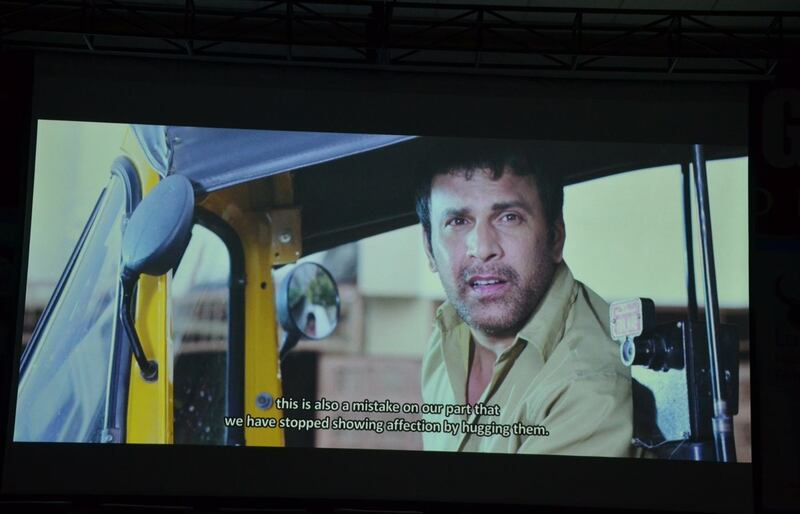 Also a short movie entitled Patti Khol Do was shown, which was related to the cleanliness drive.